Google announced they are "simplifying ad rotation to two settings." Specifically they are only going to offer "optimize" and "rotate indefinitely" options starting in late September. The "optimize" ad rotation setting prioritizes ads that are expected to perform better than other ads within an ad group. Google said this is figured out by Google's machine learning technology. "This setting will optimize your ads for clicks in each individual auction using signals like keyword, search term, device, location and more," Google added. 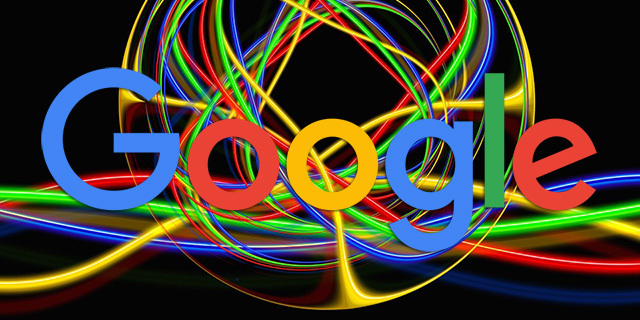 The ad optimized ad rotation works best for most advertisers, Google said. The "rotate indefinitely" setting is "the easiest way to give your ads equal preference," Google said, so "it will be the sole option for an even rotation going forward." Ginny Marvin digs into some of the concerns around these changes but I have yet to see any complaints. If we see complaints when it goes live, we will let you know.